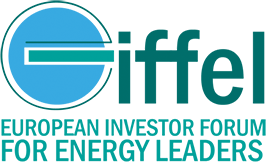 EDP – Energias de Portugal, S.A. is a listed company (sociedade aberta), whose ordinary shares are publicly traded in the “Eurolist by NY SE Euronext Lisbon, Mercado de Cotações Oficiais” since 1997. 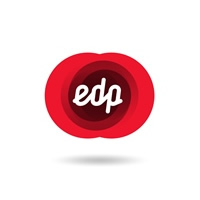 EDP is a vertically integrated utility company, is the largest generator, distributor and supplier of electricity in Portugal and has significant operations in electricity and gas in Spain. EDP is the third largest electricity generation company and one of the largest distributors of gas in the Iberian Peninsula. EDP has a relevant presence in the world energy outlook, being present in 14 countries, with more than 10 million electricity customers and 1.4 million gas supply points and more than 12,000 employees around the world. On December 31, 2015, EDP had an installed capacity of 24.4GW, generating 63.7TWh, of which 72% comes from wind and hydro plants. In 2015, following our performance in the economic, social and environmental dimensions, EDP has integrated sustainability indexes (DJSI World and Europe).